This past Friday I attended services at the Church I grew up and attended for nearly 30 years. 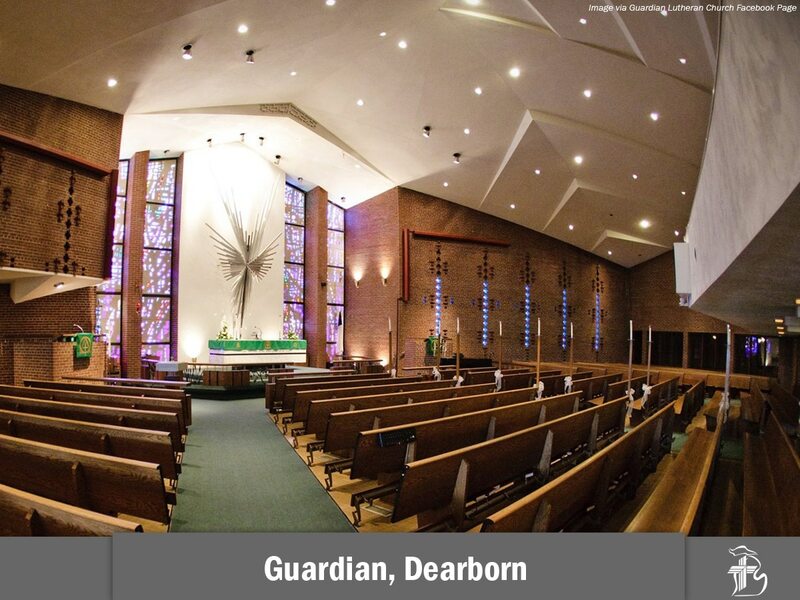 This is the place where I was baptized, confirmed, attended eight years of elementary school then four years of high school at an affiliated school, was married at and where my children were baptized. 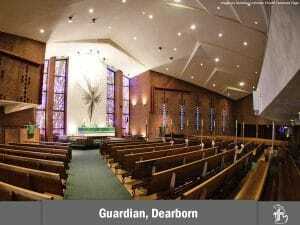 It was where I first became a leader in the Church and where both of my parents faithfully attended for over 50 years. Coming home to the Church made me think of teachers, instructors and professors as well as the mentors that I have had and the tremendous impact that they had on my life. I wondered how much of my background led me to the career I now have of representing religious entities in land use disputes. Is this work more than another land use case? Clearly the answer is yes. I could have never imagined 26 years ago when I started practicing law that my focus would be on land use litigation on behalf of religious institutions. I had thought it would be working in New York City representing the great newspapers and media and defending their First Amendment rights to the freedom of press. Yet looking back, all the cases, all the jobs and all of the life experiences have led me to the work that I do today. Through the past decade and a half of representing all types of religious entities, I have learned that houses of worship and schools matter. Whether it is Lutheran, Methodist, Catholic, Hindu, Muslim, Jewish or any other religion, the place of worship is a place where communities are formed, life is shared and people grow together. Without a place to meet, these communities remain isolated and people do not have a shared desire to help one another. So thank you to my teachers, mentors and friends at Guardian Lutheran Church, my home Church, for leading me to this life and this work that I do. And thank you to my friends at the schools, like the Academy of Our Lady of Peace in San Diego, and churches, like the North Jersey Vineyard Church in South Hackensack, New Jersey who had its first Easter Service this weekend, for giving me the opportunity to become a very small part of your story and your community. You are making a difference in this world and the work you do has helped, and continues to help, so many people create community and make this world a better place. Perhaps there is someone in these places of worship that will carry the torch of religious liberty in the future. Religious Construction Likely on the Rise, Litigation to Follow? Metro South Church: How a Religious Land Use issue resolved without litigation.